Hey guys! I’m back with another interesting theory about One Piece universe. In this post, I’ll be discussing Luffy’s new transformation which he’ll use against Kaido. We know that in Wano war Kaido and Luffy are going head to head against each other and right now Luffy doesn’t seem to be on Kaido’s level yet but this new transformation might help Luffy defeat Kaido. Kaido is a Yonko and it goes without saying that he’s way stronger than Luffy is right now. So let’s discuss what Luffy’s new form will be. 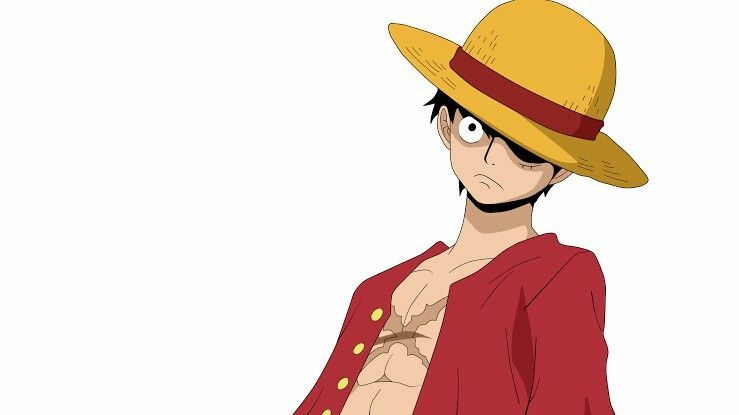 Without further delay, let us begin this post regarding Luffy’s new transformation. We know that Kaido is one of the strongest characters right now and seems like Luffy is nowhere near him. I think that Luffy is a lot stronger than people think he is. One might say he couldn’t defeat Doflamingo and Cracker alone and barely managed to get over the line against Katakuri. Well, let me explain something to you. 2 years ago in Rusukaina, there were over 500 animals who were stronger than Luffy who was worth 400 million at that time. These animals were definitely very strong, and Luffy had to defeated them all in order to get where he is right now.